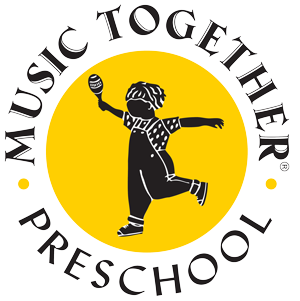 Music Together Big Kids™ is a 60-minute class geared to the interests and abilities of 5-, 6-, and 7-year-olds. 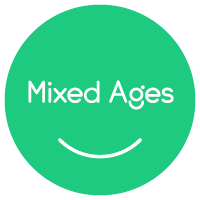 The program blends the elements of Music Together that parents and children love with new activities, skills, and challenges that are developmentally appropriate for this age group. 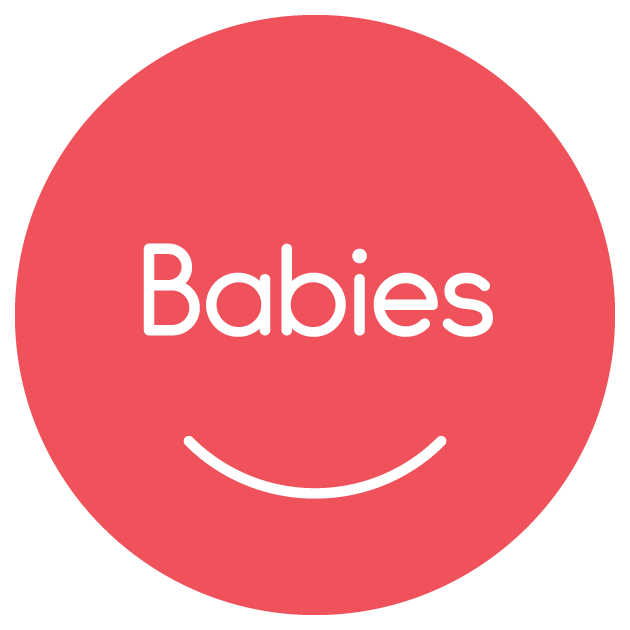 To find out more about what's next for your child, please play this video. In Big Kids classes with Sing and Swing, parent attendance is welcome but not required. Each family receives a Big Kids songbook, CD, solfège cards, and HomePlay activities, so that the entire family can continue the fun and learning at home and parents can stay connected with what the child is learning in class.